Italian class & style; only at Barbanero. Shampoo-Shower Gel + Aftershave Balm. Limited edition Gift Set. 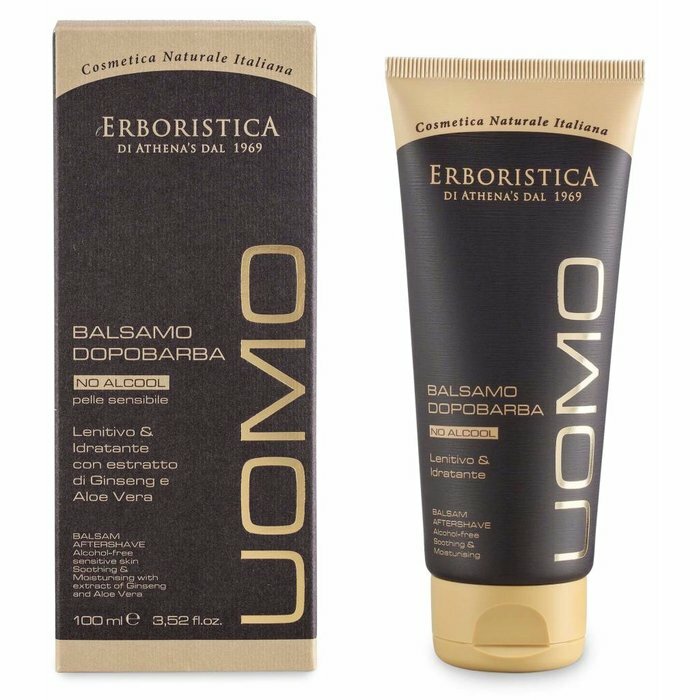 The Italian UOMO products are exclusively available at Barbanero! 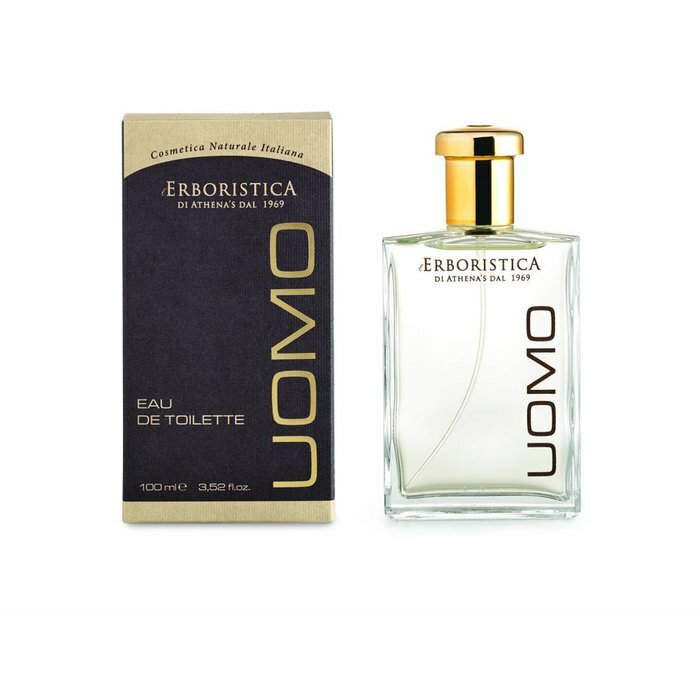 There's a limited availability on the Uomo Gift Set! The Uomo Gift Set is an exclusive gift for the demanding man. The luxurious gift box contains the Uomo Shampoo & Shower Gel (100ml) and the Uomo aftershave Balm (35ml). Uomo Shampoo & Shower Gel is a refreshing, moisturizing shampoo and shower gel. This product contains substances of the Japanese Ginkgo Biloba tree that stimulate the hair. Uomo Shampoo & Shower Gel protects the skin and helps against muscle tension. 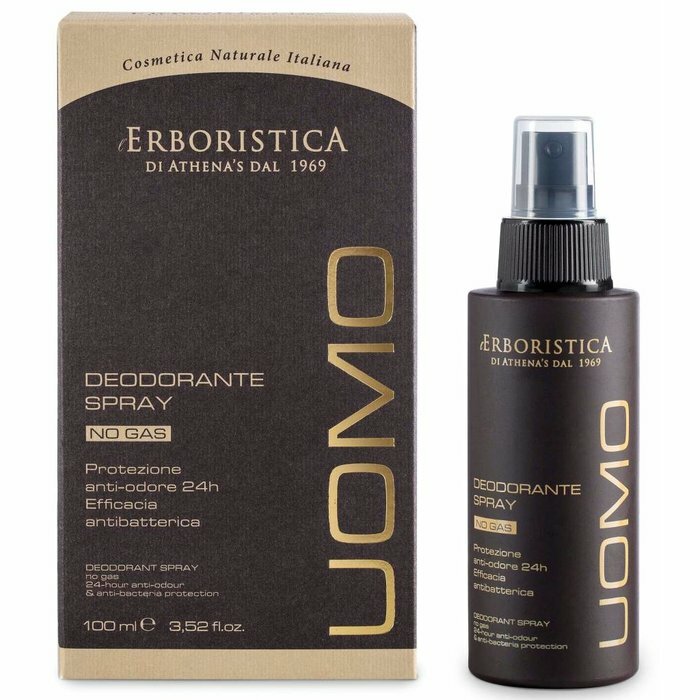 Uomo After Shave Balm (cooling lotion) is a wonderfully cooling lotion to complete your daily shaving routine. Also great for cooling the scalp after a head shave. This product works soothing and moisturizing for sensitive skin and is enriched with an extract of Ginseng and Aloe Vera. 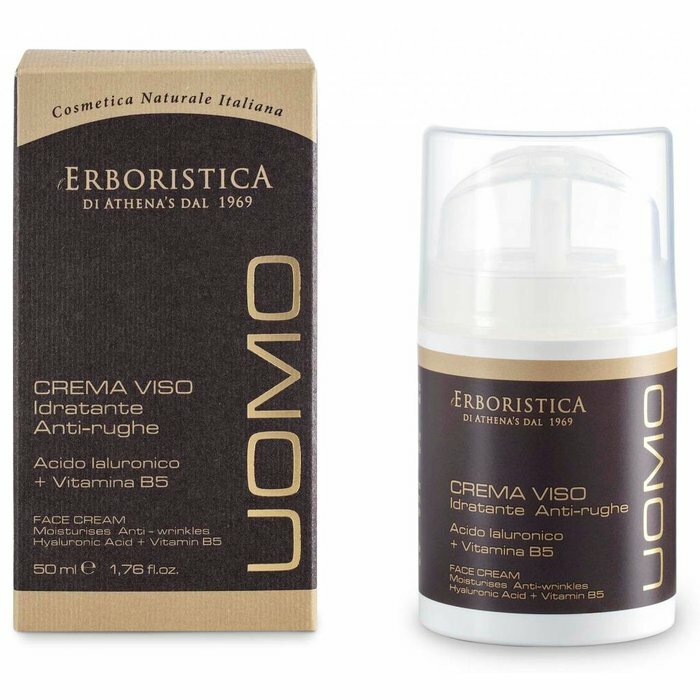 The Uomo aftershave balm is alcohol free, non-greasy and quickly absorbed by the skin .